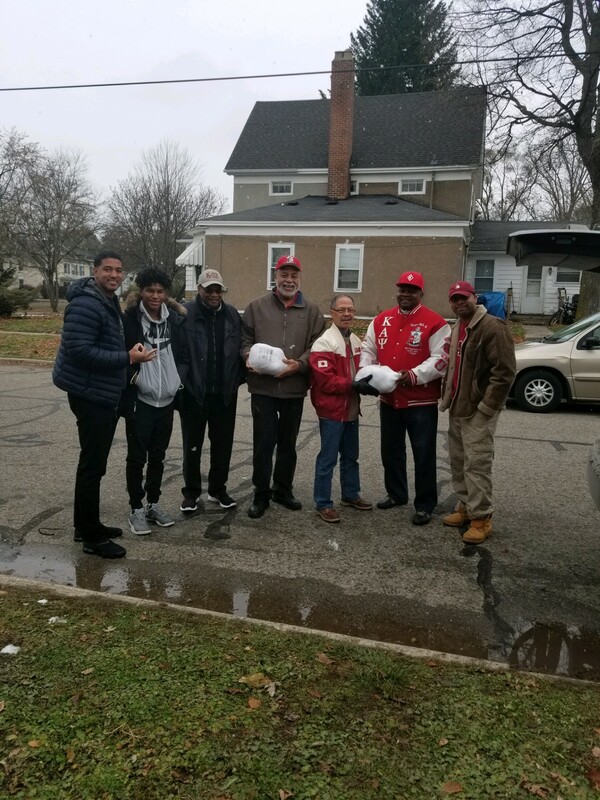 The Ann Arbor-Ypsilanti-Inkster Alumni Chapter was able to provide 100 free turkeys to the communities we serve for the Thanksgiving Holiday. This is our largest contribution for Thanksgiving to date. 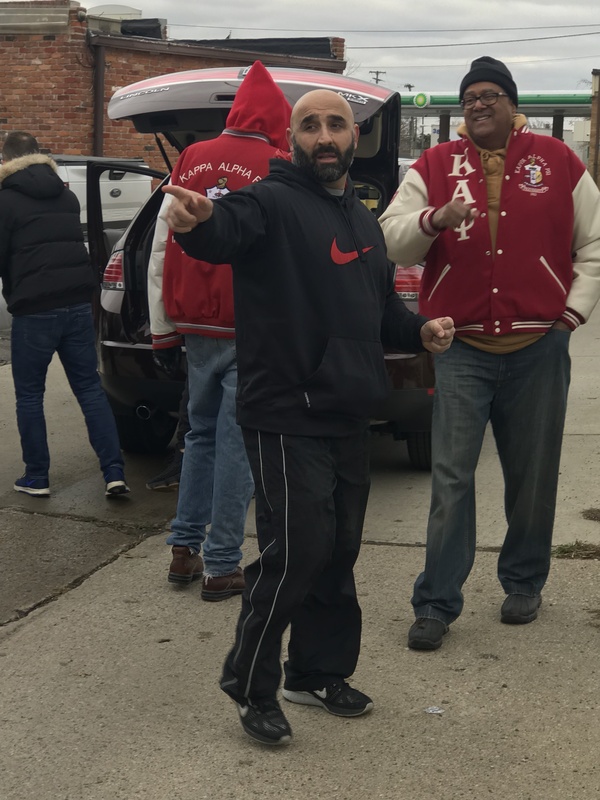 The turkeys were donated to the chapter by Mr. Amad Elzayat who is president of the Amity Foundation. 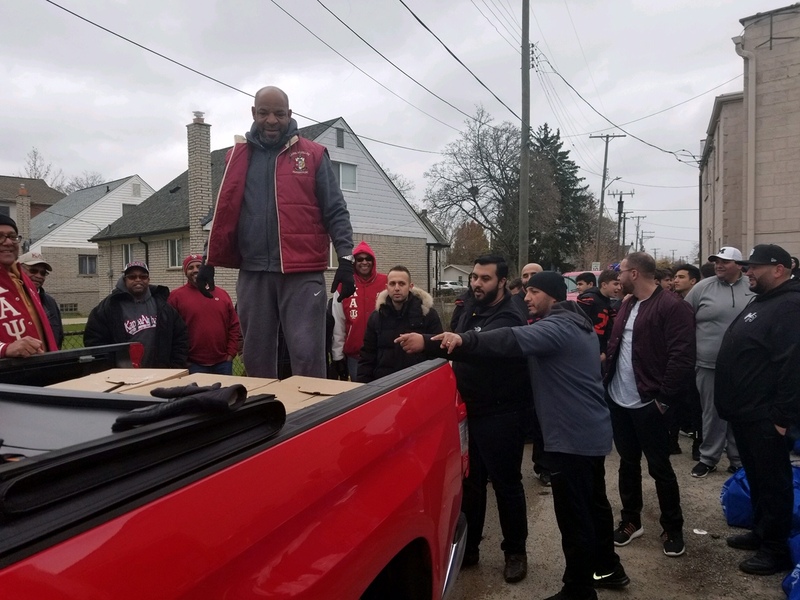 Brothers were broken into three teams that worked with precision to assist the community. 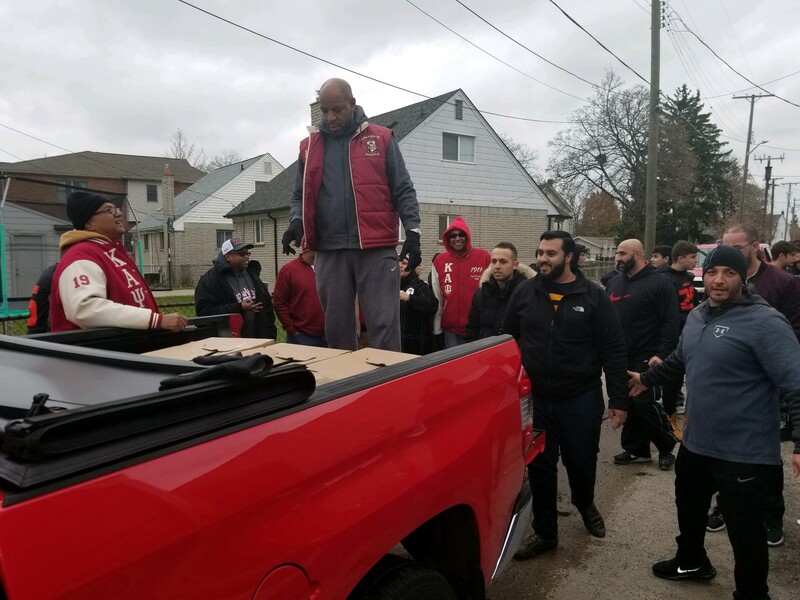 Team one met in Dearborn where we picked up the 100 turkeys and placed them into Brother Tim Lipkin’s and Brother Kilgore’s vehicles. 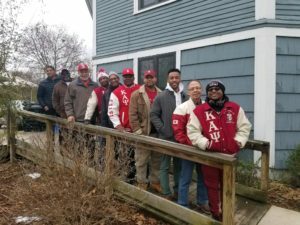 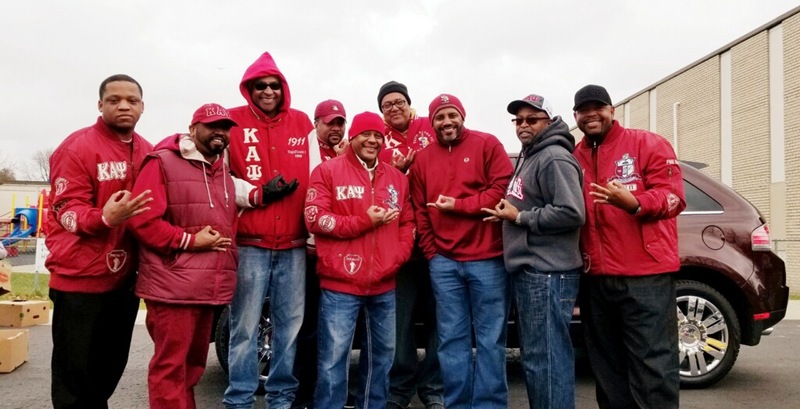 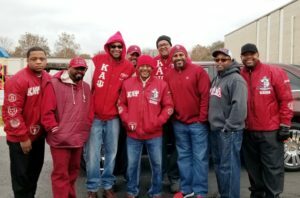 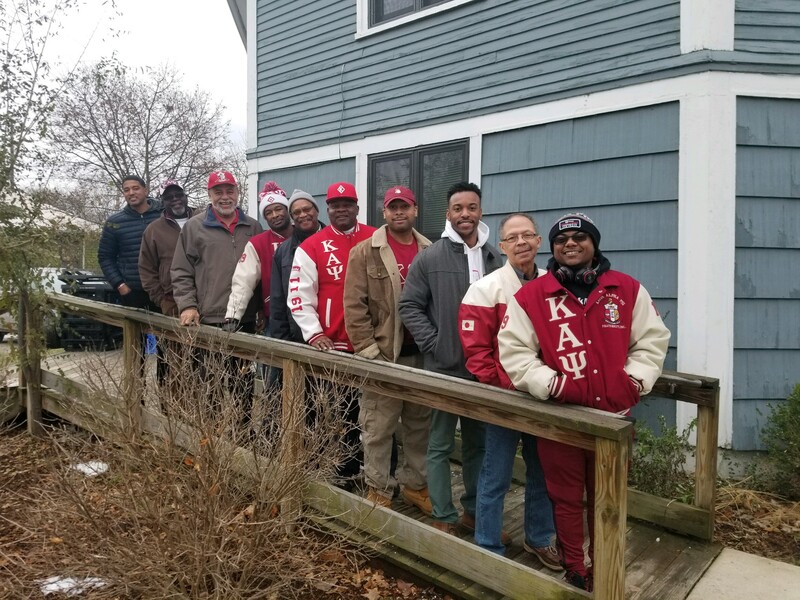 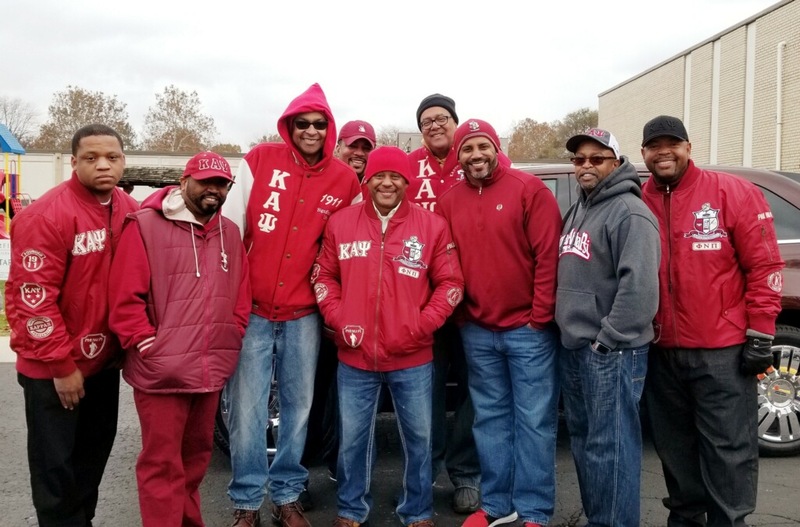 Brother Kilgore transported 33 turkeys to Starfish Inkster for a giveaway and Brother Lipkin transported 64 turkeys to SOS in Ypsilanti for a giveaway. 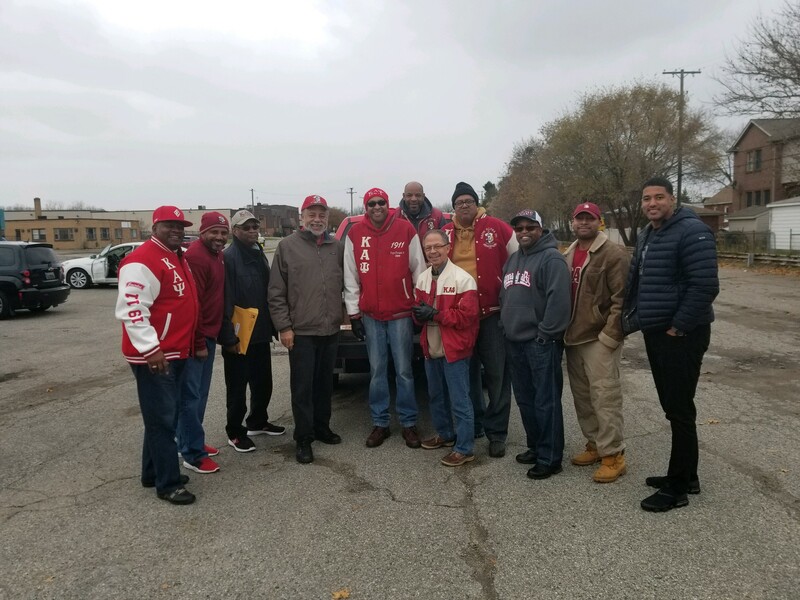 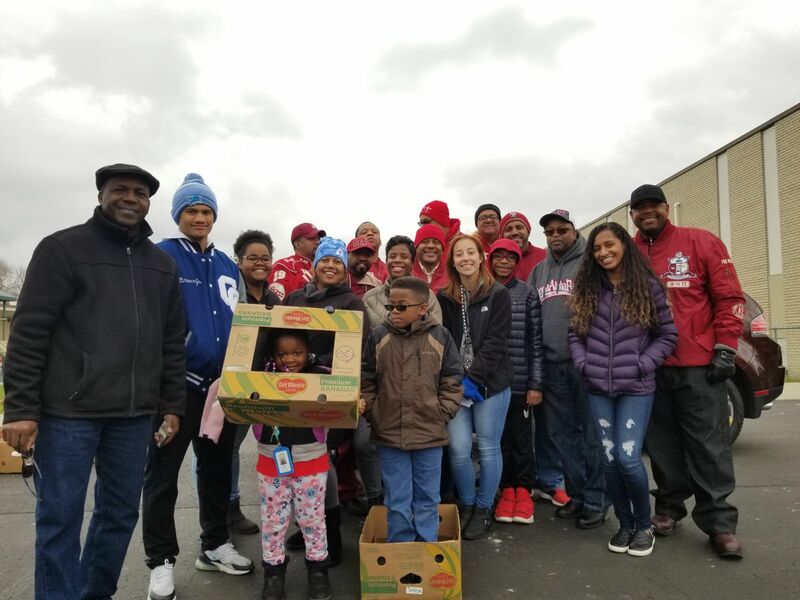 There was a team of brothers and volunteers in Inkster waiting our arrival and we were able to pass out the turkeys in an assembly line fashion in Inkster. 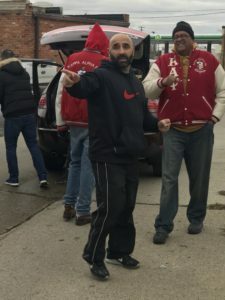 Our third team met in Ypsilanti where 64 turkeys were dropped off to SOS who hand delivered many of the turkeys to citizens that did not have transportation to pick up at SOS. 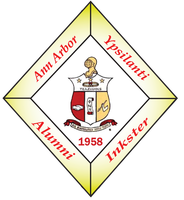 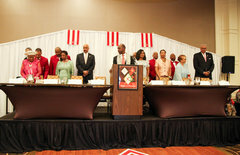 The Ann Arbor Kappas continually remember and act on our personal responsibility to give back to our community.